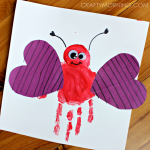 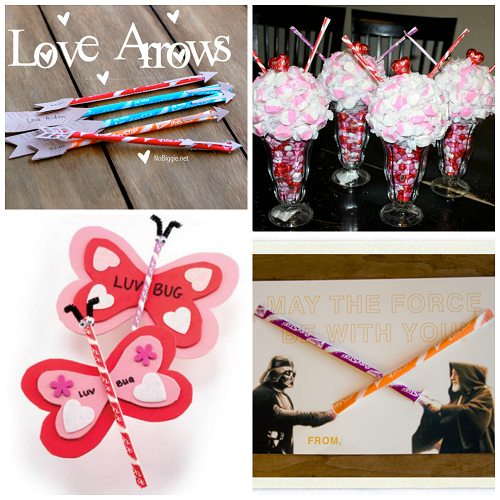 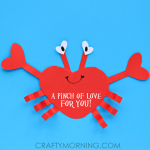 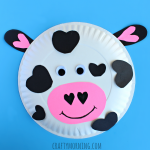 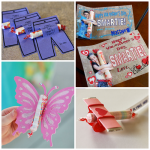 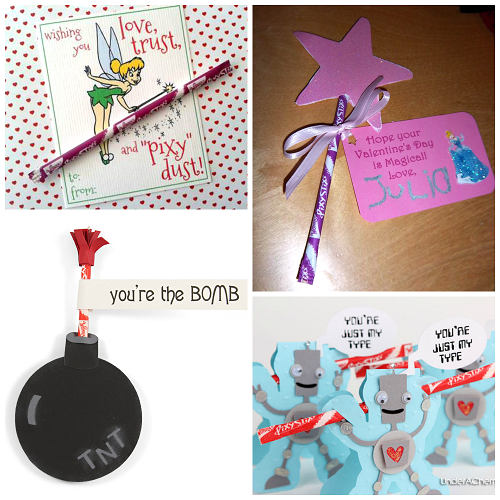 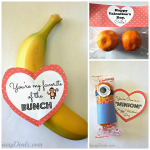 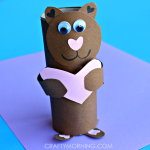 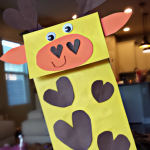 I always loved pixie stix candy when I was little and they are perfect for making creative Valentine gifts! 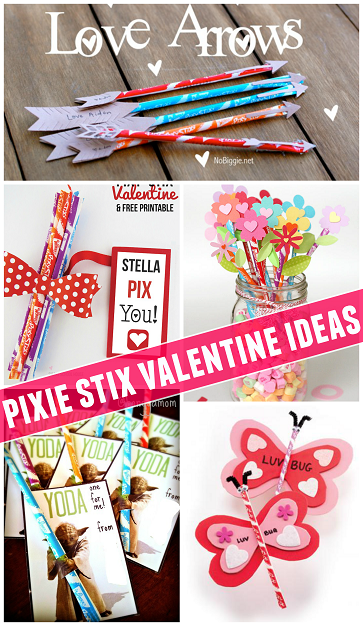 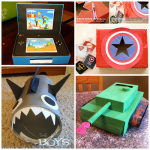 Here I rounded up some of my favorite pixie stix ideas that you can make at home. 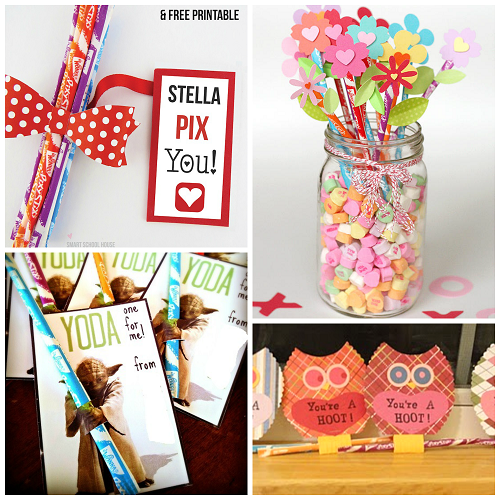 Click the links below the photos to get step by step directions.